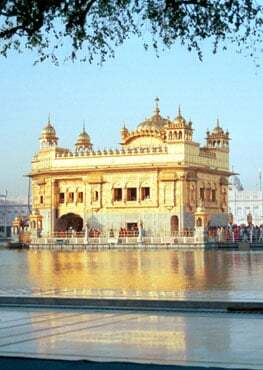 The Boston Massachusetts Chapter is the founding chapter of the Gurmat Sangeet Project. 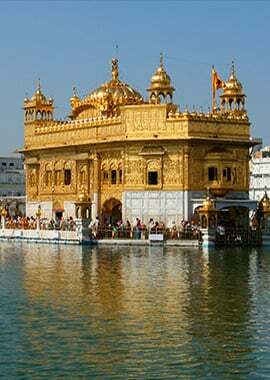 It is closely associated with the New England Sikh Study Circle, the Gurdwara Sahib at Milford. The Gurmat Sangeet Project grew out of the Kirtan teaching program at the Milford Gurdwara, which was started in the fall of 2001 by Sarbpreet Singh. The first students were Gurleen Kaur, Amrit Kaur, Simranjit Singh, Vijayant Singh, Mehr Kaur, Shagun Kaur and Avneet Kaur. 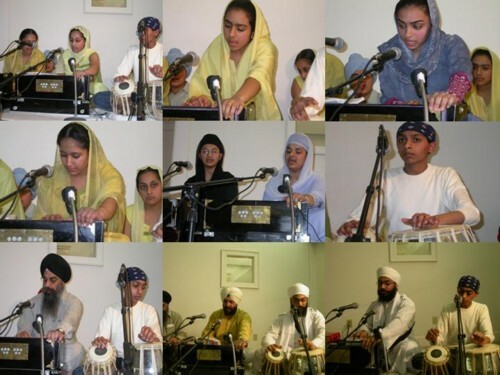 The number of students has grown considerably from 2001 to 2002; there are now five Kirtan classes that are taught by Devinder Singh Rekhi, Ritu Singh & Sarbpreet Singh, ranging from an introductory class for five year olds to the advanced class in which shabads have been taught already in multiple Ragas such as Yaman Kalyan, Bilaval, Ahlaiya Bilaval, Bhupali, Bhinn Shadja, Bhairav, Ahir Bhairav, Basant, Bahar, Miyan Ki Malhar, Megh Malhar, Kedara, Tilang, Bihagda, Brindabani Sarang, Asavari, Bhairavi, Malkauns, Paraj, Basant Hindol and Darbari Kanada.